Comes with an ovenproof glass dish and lid, the Thermos Alfi 2.8L Chef Carrier Insulated Food Carrier is the perfect insulated food server for entertaining gatherings. 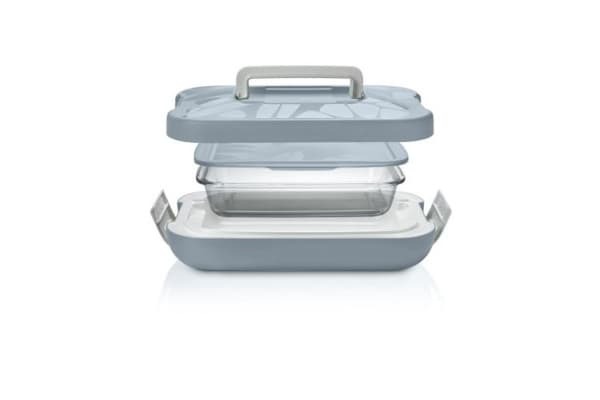 Using a traditional Italian design, the Thermos Alfi 2.8L Chef Carrier Insulated Food Carrier lets you to cook and prepare in the internal glass dish and then store it in the external double wall thermal serving dish, so you reduce the need to reheat food, retaining moisture and valuable nutrients. 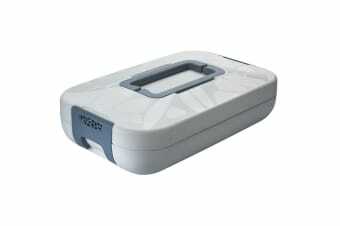 Also, the lock lid, when closed, forms a seal making it ideal for transporting.